Our product range includes a wide range of raw water treatment plant, waste water treatment plant, water treatment plant and ultra filtration water treatment plant. 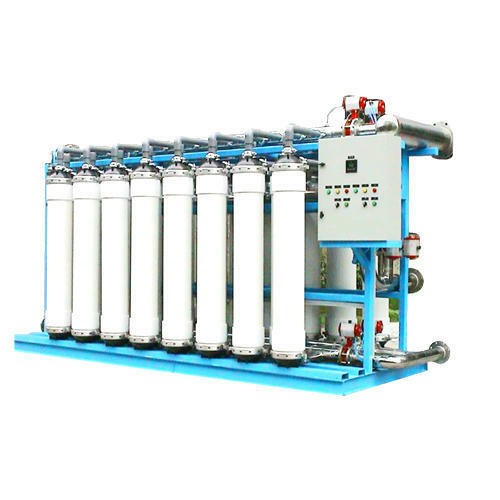 Raw Water Treatment Plant depends on water source (surface water/ground water), water contains various impurities in the form of the suspension as well as dissolved matter. Normally inorganic particles, colloids and biological debris such as microorganisms and algae are in suspensions and dissolved impurities consist of highly soluble salts, such as chlorides, and sparingly soluble salts, such as carbonates, sulfates, and silica etc. 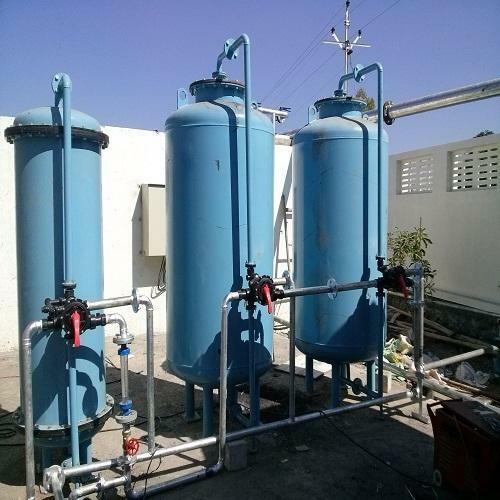 The main aspect of the feed Raw Water Treatment Plant is to improve the quality of the raw water up to the level which can use easily in operation or process in industries. 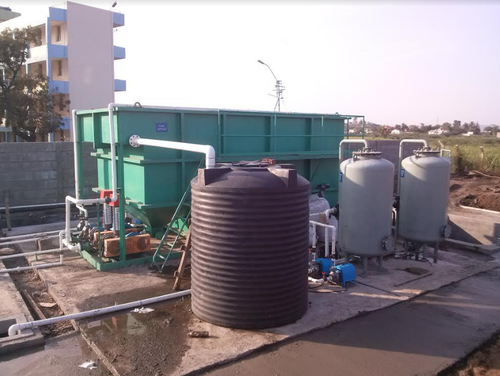 Waste Water Treatment Plant used for chemical industry, textile mills, slaughter houses, diaries, paper mills, oil refineries, pickling plants, glass factories, chemical and pharmaceutical industries, food and engineering industries, Automobile industries, Hospital wastewater etc. based on advanced technologies. Our main focus is to understand the customer requirements. We also offer prefabricated/ packaged ETP plants depending on the waste water quantity and quality. Moving Bed Bio Reactor (MBBR): The aerated MBBR uses, as the activated sludge process, the whole volume of an open tank. It is defined as a biofilm system, as the biomass is growing on carriers that move freely within the reactor volume and are kept within the reactors by a sieve at the reactor outlet. The system can be used either for aerobic or anoxic processes. In aerobic processes, the biofilm carriers are kept in suspension by the agitation created by air from aeration diffusers, while in anoxic processes a mixer keeps the carriers in movement. A schematic of the principle of an implementation of the AnoxKaldnes™ MBBR technology is shown herein. Fluidized Bed Reactor (FAB): FAB is a wastewater treatment technology which requires less space and is more efficient than the conventional treatment system. Submerged Aerobic Fixed Film Reactor (SAFF): SAFF uses a fixed film for microbiological growth used for treating wastewater. This treatment system requires low operation and maintenance costs and is a reliable treatment option. MBR Processes are becoming popular due to the lower carbon footprints, high efficiency, and low maintenance. 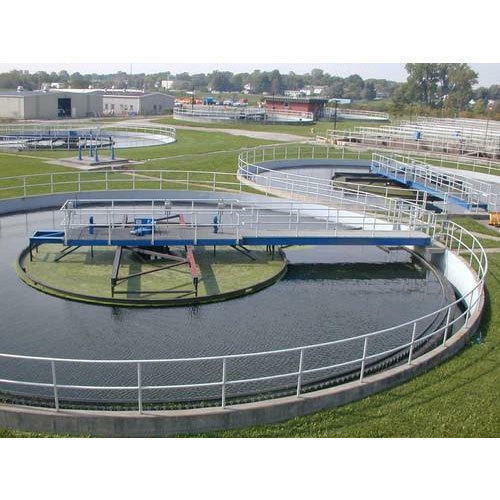 Activated Sludge Process (ASP): The conventional process for treating waste water is beneficial for large plants. It has low installation costs, less loss of head and low odor and flies nuisance. Looking for “Water Treatment Plant”?